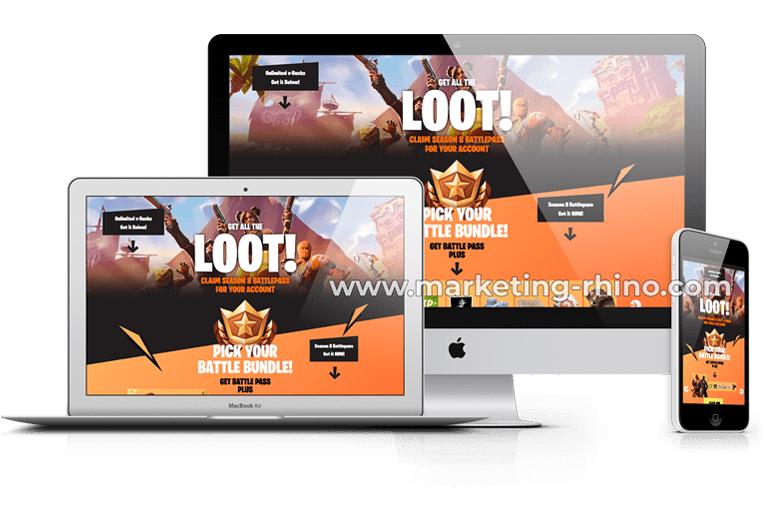 Meet the V2 version of the extremely popular Fortnite v-Bucks generator landing page, now with even better better design, improved functionality and even more features for your visitors to select from, including battlepack and version-upgrade selection. Top notch design, which will surely impress your visitors, is just one of the amazing features that this landing page has to promise. Our main focus in V2 version was to add even more features which you guys have requested, which includes "Season BattlePass Unlocking", "BattlePack Selection" and "Game Version Update", all presented to your visitors in a smooth and stylish way. All of the entered player information is remembered and displayed during the fake console generation process, as well as the amount of the resources and version upgrade which were selected. When the console process completes, your visitors are presented with human verification step, which you can easily connect to any content locking network of your own choice. 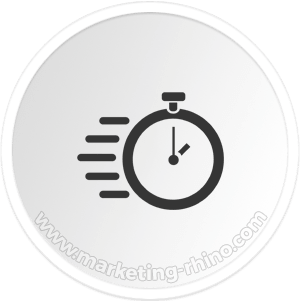 Both design and functionality have been stepped up, to offer your visitors even better user expirience and allow them to select between more options during the generation process. Your visitors can now not only select the amount of VBucks they want to generate, but also select which BattlePack they would like to recieve. In addition to that, they can also pick between "Standard" and "Deluxe" version upgrades or even decide to skip the upgrade step. The whole console process is running smoothly with nicely animated steps which are accompanied with new sound effects when clicking on a button or achieving a certain success point during the console generation process. In case you dont like the sound effects, you can also easily disable them. 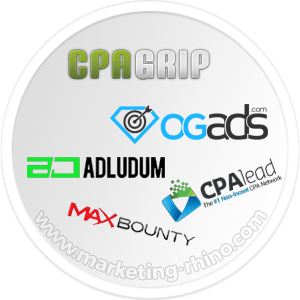 We have included pre-added support for 4 major CPA networks which includes Adludum, CPAbuild, OGads and CPAgrip. Additionally, we designed an even better LudyFeed tool comparing to the V1 version, you can see it's design in the demo video. 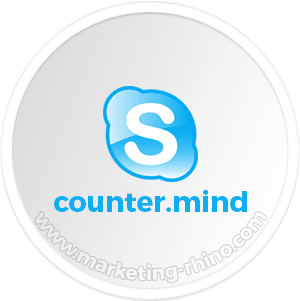 In case you are using a CPA network which is not listed above, you can easily adapt the landing page settings and make it fully compatible with your network in a matter of minutes by simply edint the content locker settings file. We made sure to include fully responsive support for perfect display on all mobile devices, so you can rest assured that you will squeeze the maximium from both your desktop and mobile traffic to reach optimal conversion rates. Version upgrade step displays "Standard", "Deluxe" or "Skip" options which are then dynamicall showed in console process. Your visitory can select between 5 available BattlePacks which are presented in a smooth dynamic slider with right to left movement.